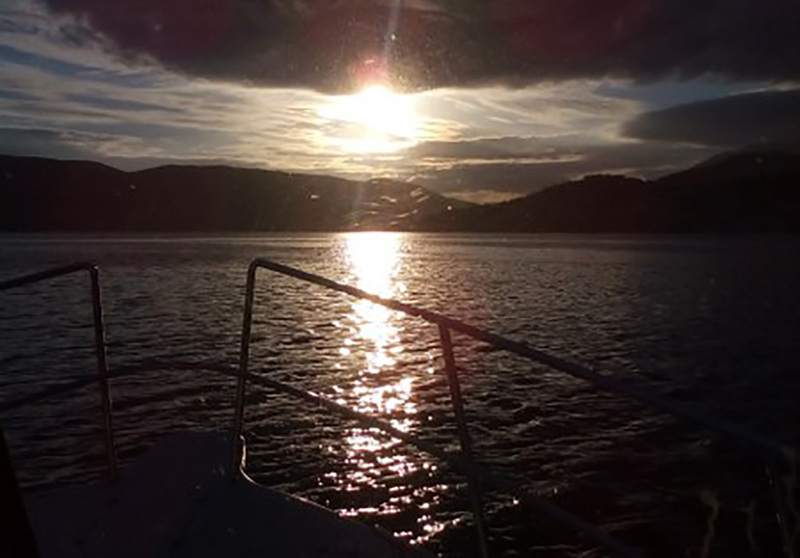 This brilliant tour is part of our ‘Surf & Turf’ Adventure package. 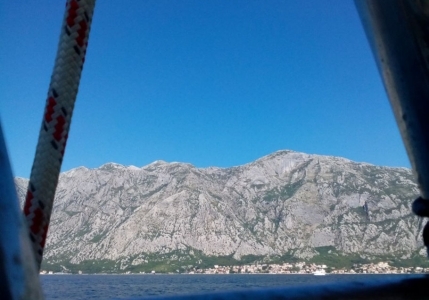 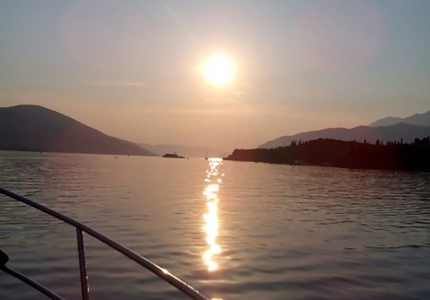 A boat trip around the bay of Kotor is the only way to truly experience the amazing scenery. 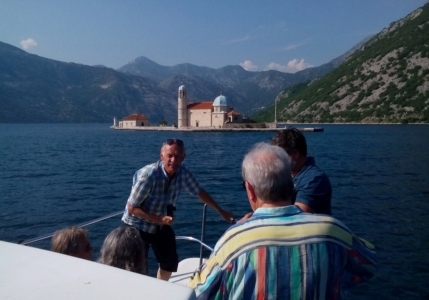 This is a relaxing cultural day out, and our guests just need to sit back and relax while you enjoy a great journey beneath the soaring fjords of the Kotor Bay. 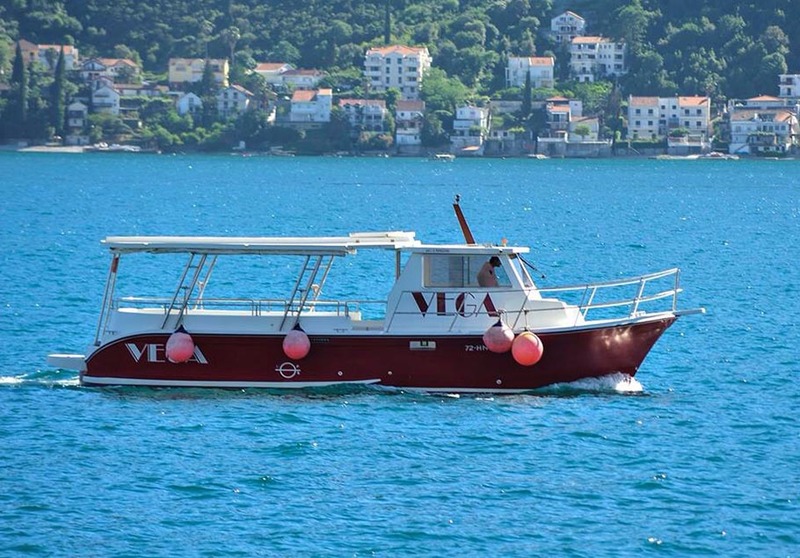 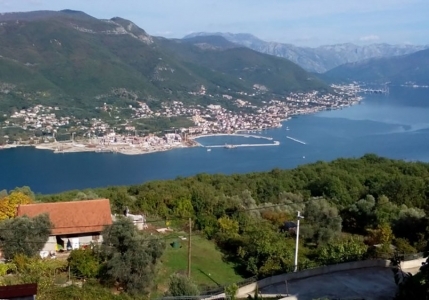 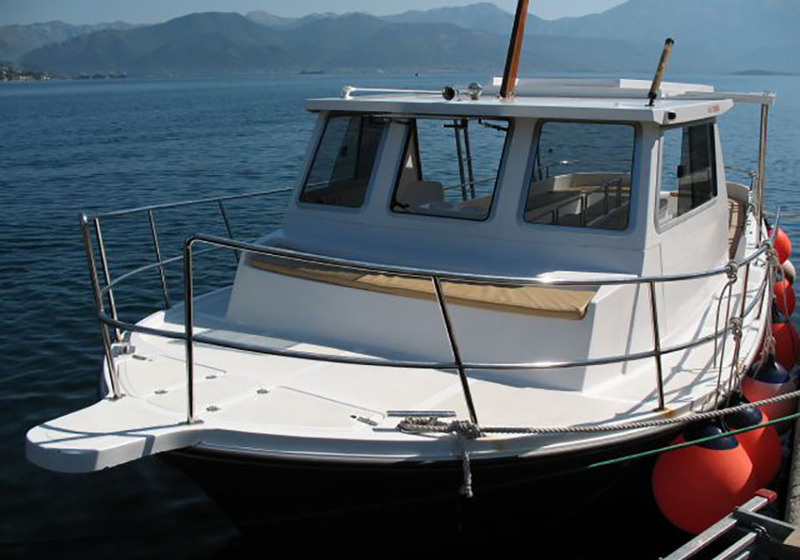 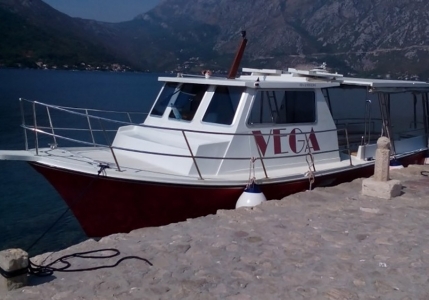 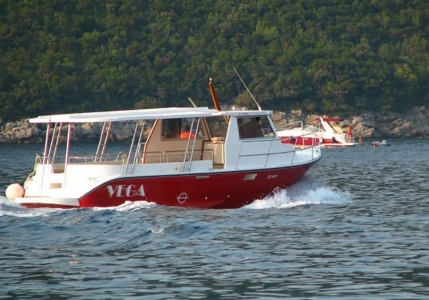 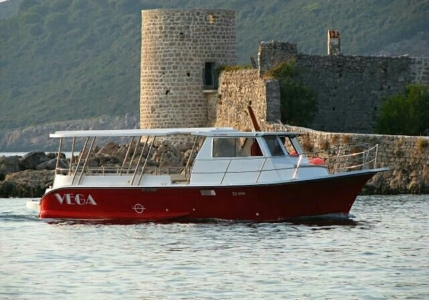 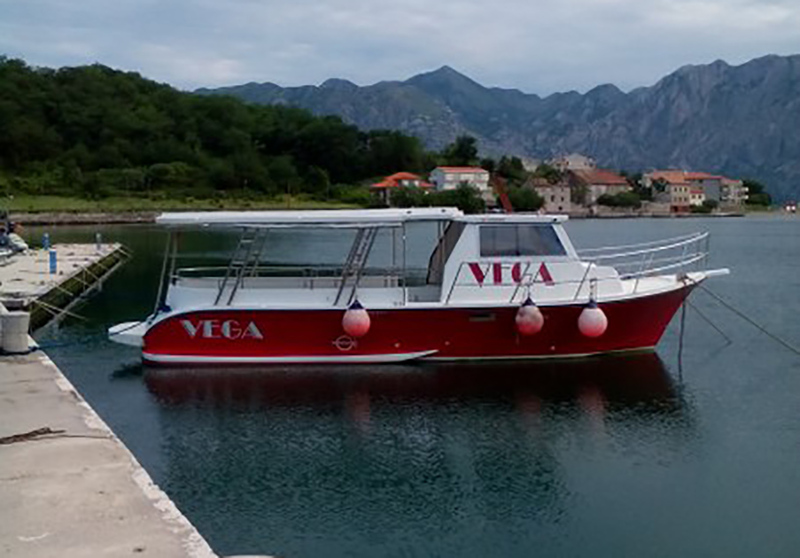 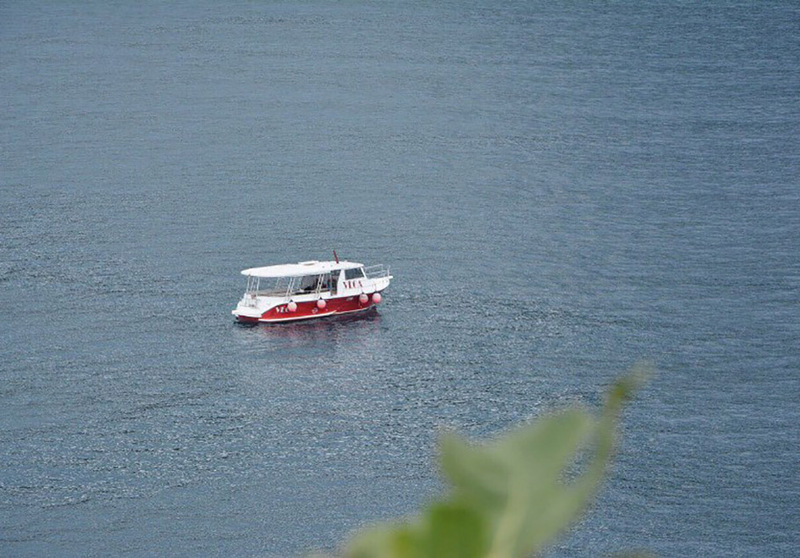 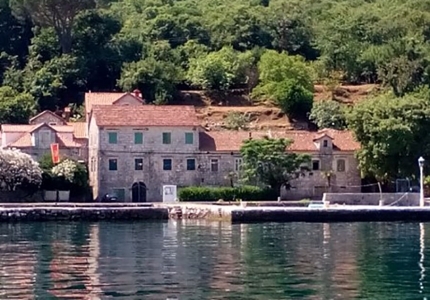 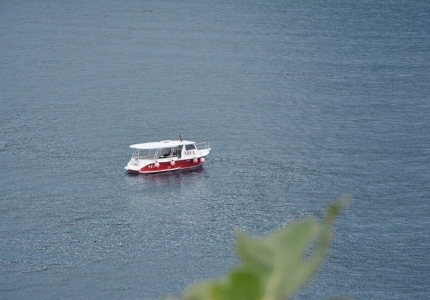 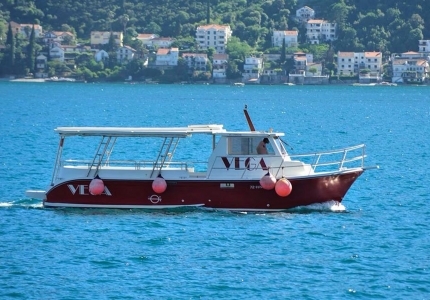 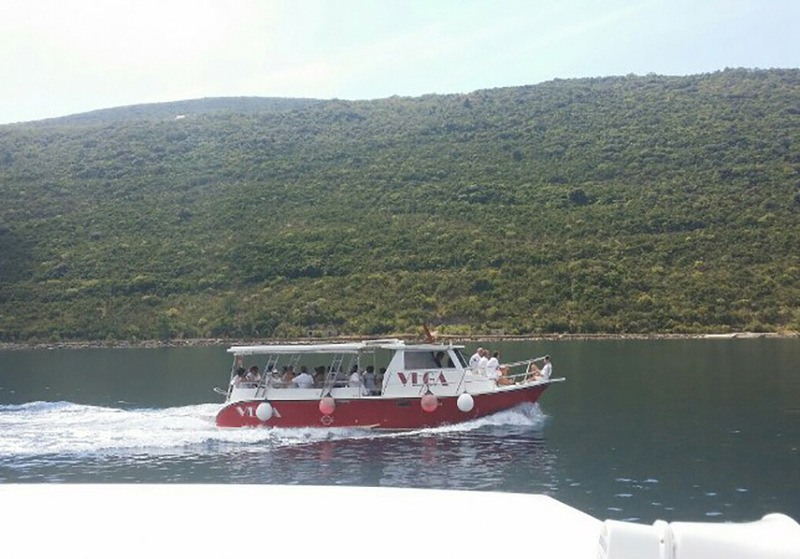 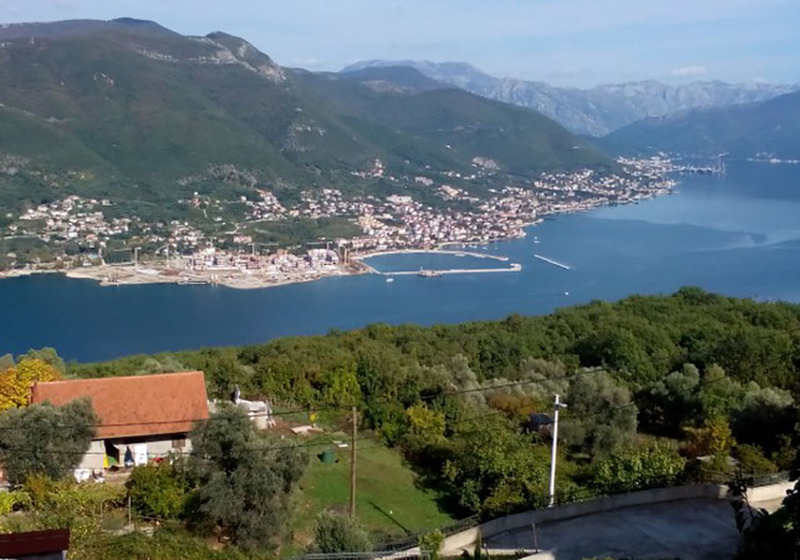 The boat tour is simply the perfect way of seeing and visiting some of Montenegro’s UNESCO World Heritage status towns and enjoy the scenery and most iconic beauty spots, whilst escaping the crowds. 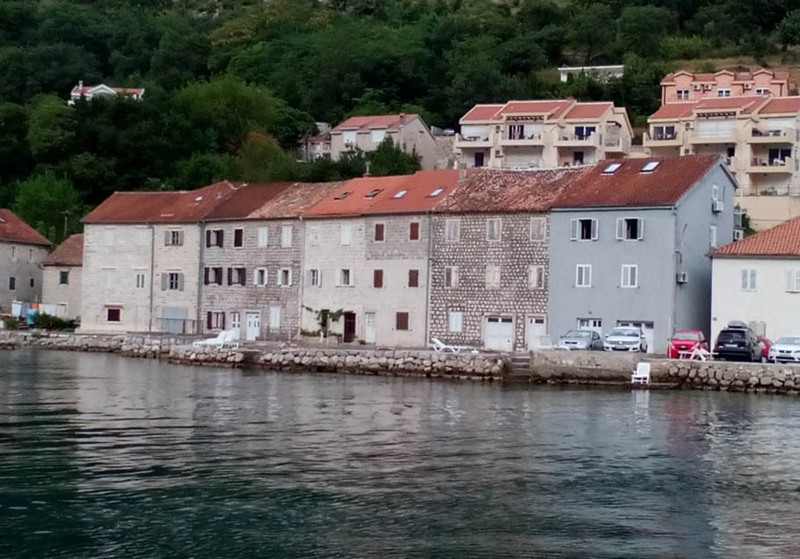 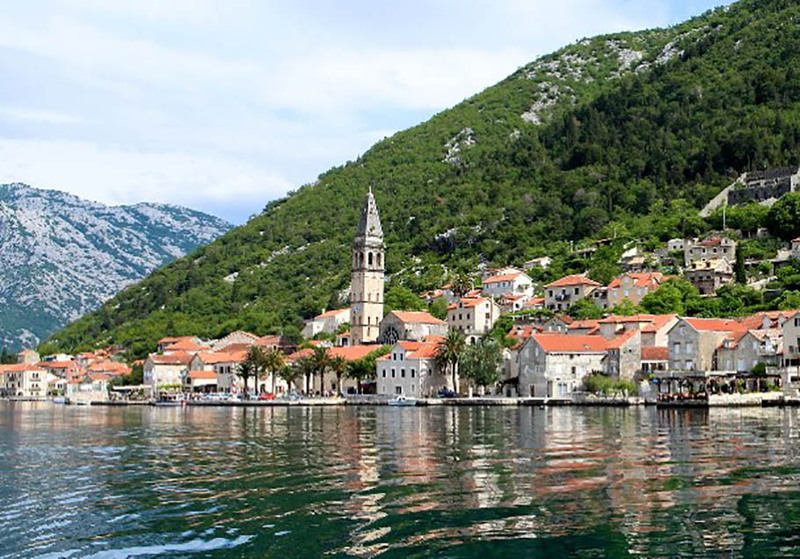 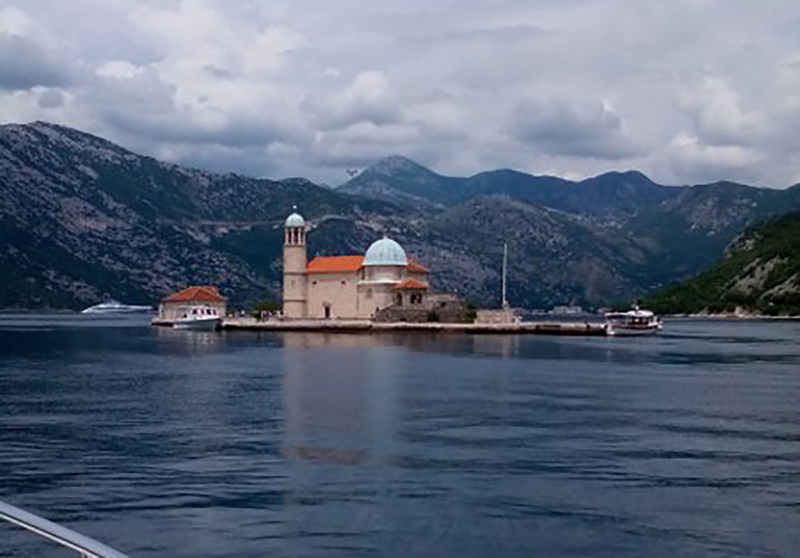 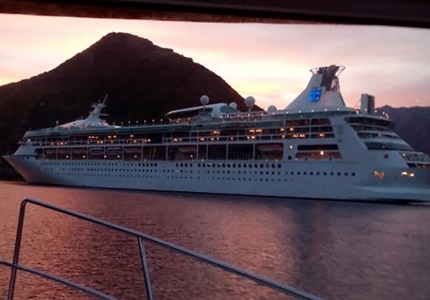 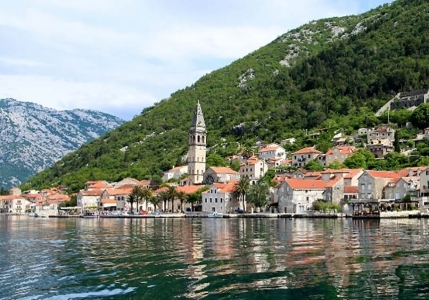 Cruising in the Boka Kotorska Bay offers a very interesting history as well as a look at ancient civilization. 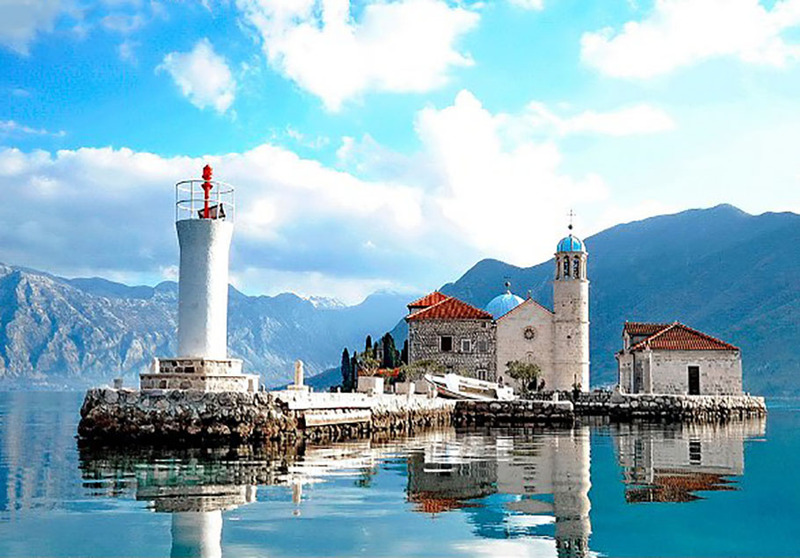 Guests can see several small coastal towns which create an impression of the sleeping beauties that haven’t lost any of their exquisiteness despite century’s long sleep. Rich in architectural details from the ancient times, they will not leave you indifferent. Located along one of Montenegro’s most beautiful bays is Kotor, a city of traders and famous sailors, with many stories to tell. 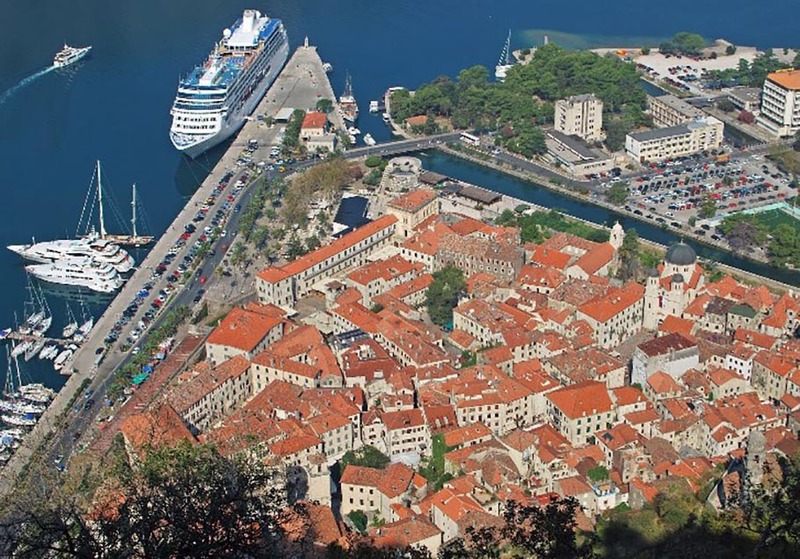 The old Mediterranean port of Kotor, surrounded by an impressive city wall built by House of Nemanjic, is very well preserved and protected by UNESCO. Guests will have the chance to explore themselves the beautiful Old Town and with our experienced boat skipper, guests will simply love seeing the bay from the sea! 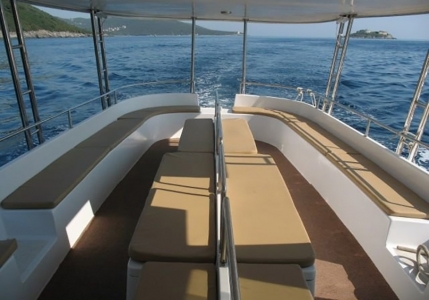 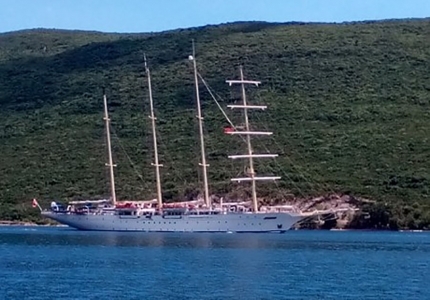 Departure from Herceg Novi main marina at 10.00 am. 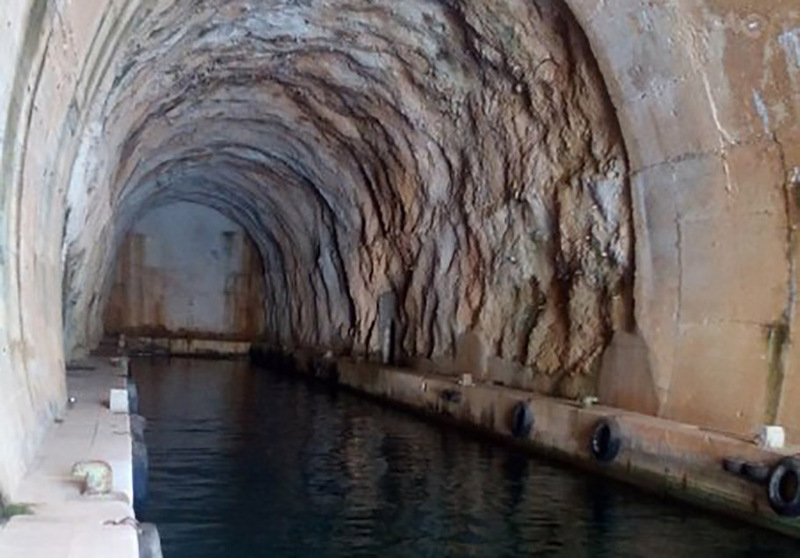 Guests are taken to the abandoned Submarine cave along the Lustica peninsular. Arrive at the island of Our Lady of the Rocks, at approx 11.15 am. Enjoy a short 30 minute break on the island of Lady of the Rocks. Departure from the island of Our Lady of the Rocks at 11.45 am. 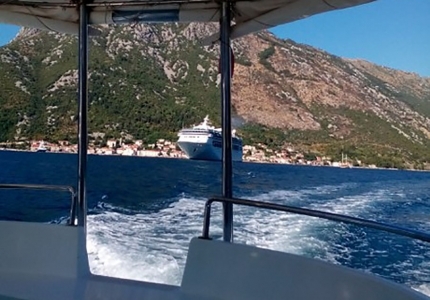 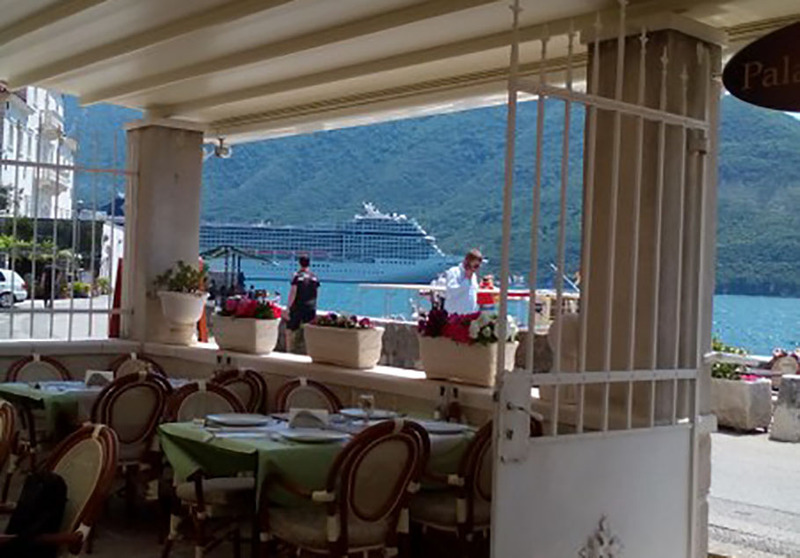 Arrival to the port of Kotor Old Town at approx 12.30 pm. 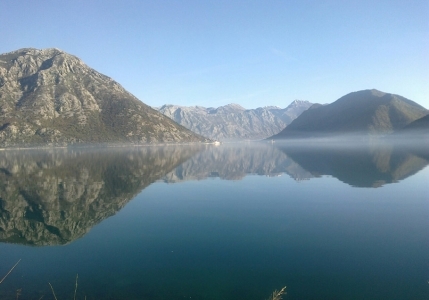 Enjoy a break for sight seeing at Kotor for 2 hours. Departure from Kotor port at approx 14.30 pm. Arrival to Perast t 15.15 pm. 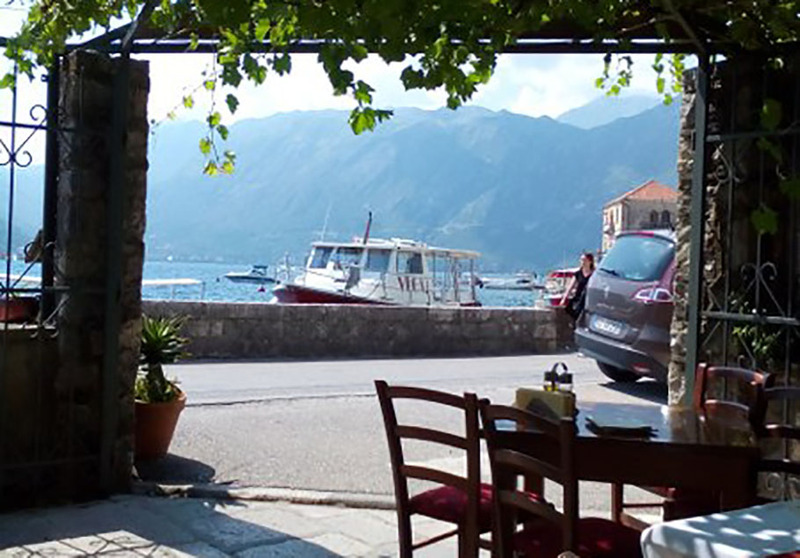 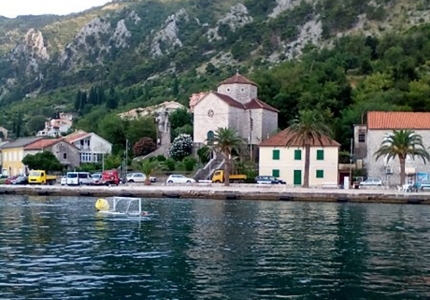 Enjoy a break for sight seeing at Perast for 1 hour. 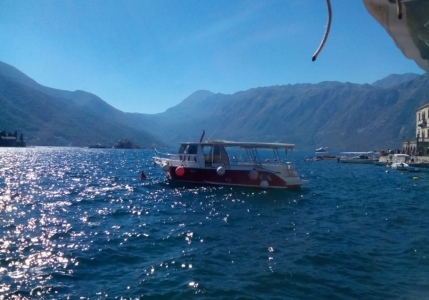 Departure from Perast at 16.15 pm. 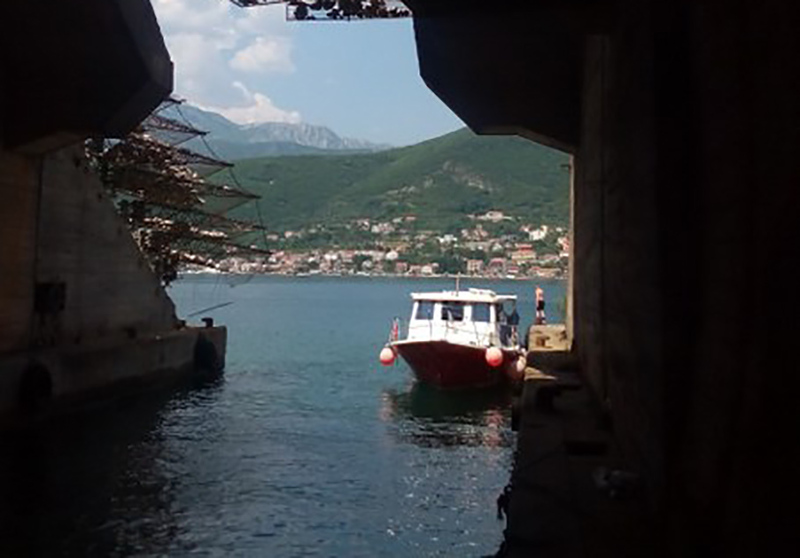 Arrival back at the marina in Herceg Novi at 17.30 pm. 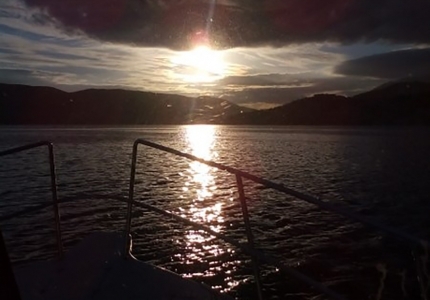 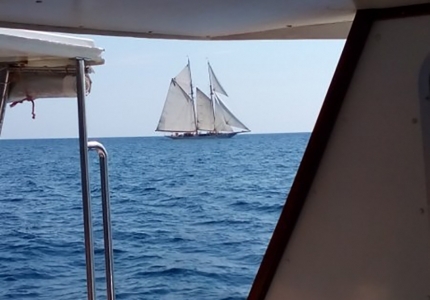 Please note: The times stated does not include any swimming breaks, which of course the skipper will be happy to make depending on the weather conditions and to the guests wishes. 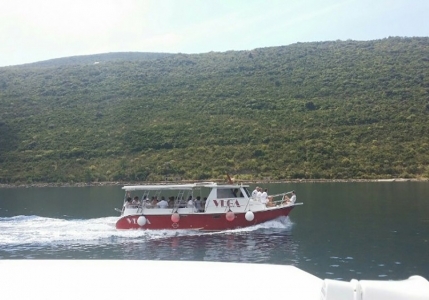 Usually, on these tours, there is an add-on of 2 hours for swimming breaks along route. Boat Tour Price / This activity is included in our ‘Surf & Turf’ Adventure package.